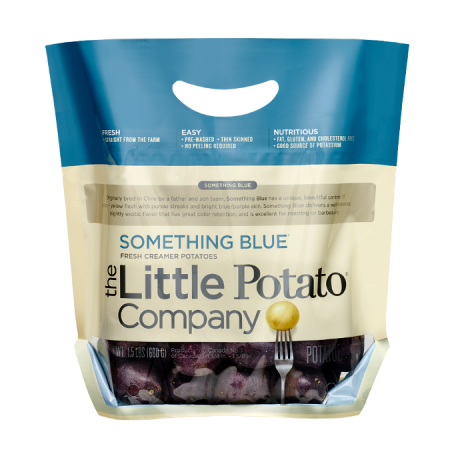 A slow cooker dinner made with nutritious Something Blue Little Potatoes. 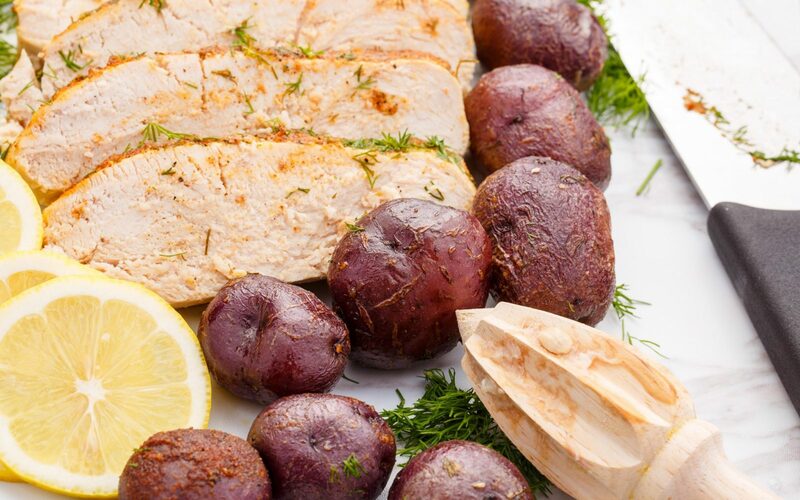 Fresh lemon and dill are the perfect garnishes for this turkey breast dinner. Place Little Potatoes onto a microwave safe plate and prick them with a fork a few times. Microwave for five minutes. Combine all sauce ingredients and mix until blended. Place turkey breast into a six-quart slow cooker. Pour sauce over potatoes and stir until coated. Place potatoes over turkey, pushing them off to the side to expose the meat. Combine garlic powder, paprika, salt, and pepper. Sprinkle over turkey and potatoes. Cover and cook on low for 3 to 4 hours, or until internal temperature reaches 160°F. Remove turkey, cover, and allow to rest for 10 minutes. Slice and serve with additional dill if desired!